To call the Rolling Stones a band who made an impact on global pop culture would be an understatement if there if ever there were one. With their own personal history spanning literally more than half a century, these key figures in the history of rock ‘n roll specifically played a huge part in the crucial music period of the ’60’s and ’70’s, and went on to withstand the years in a way that only few bands ever have. 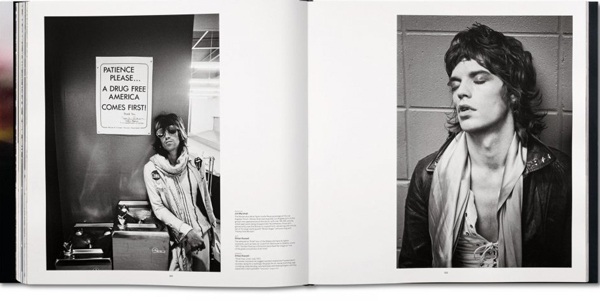 It is thus no wonder that Taschen is set to release The Rolling Stones, a book that is not only dedicated to the band but was created collaboratively with its members, with many of the images coming from the private, otherwise completely inaccessible archives of the Stones themselves. 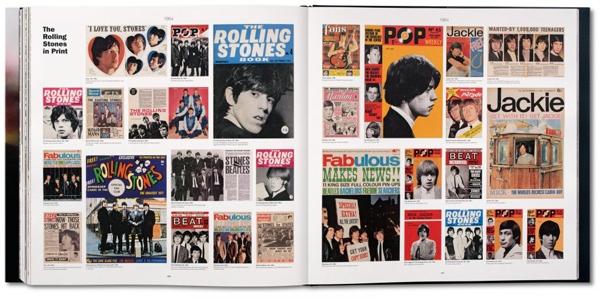 The Rolling Stones, compiled by frequent Tashcen-editor Reuel Golden, contains such impressive contributions as photography from some of the world’s greats like David Bailey, Peter Beard and Annie Liebovitz, and also a forward by former President Bill Clinton and essay contributions from award-winning writers such as David Dalton, Waldemar Januszczak and Luc Sante. 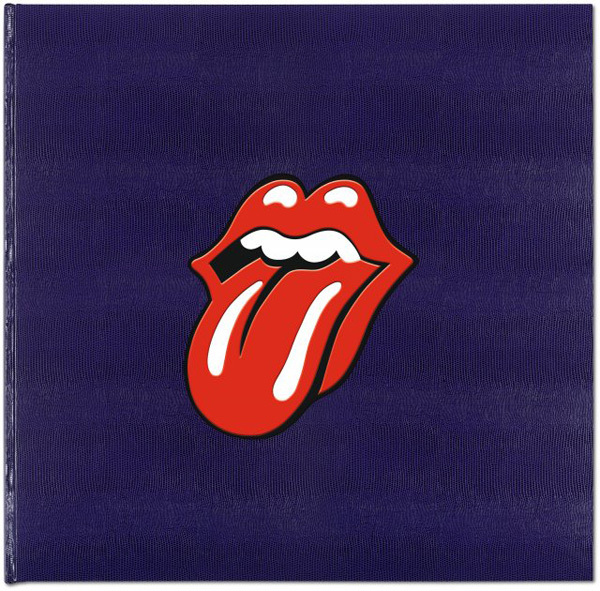 A true collector’s piece, this 518-page edition with photo-foldouts, silkscreen chapter headers and a clamhsell case, is limited to only 1,600 copies, each signed by Mick Jagger, Keith Richards, Charlie Watt and Ronnie Wood. Order your copy now for $5,000 (or one of only 450 art copies at $10,000) and receive in time for Christmas.